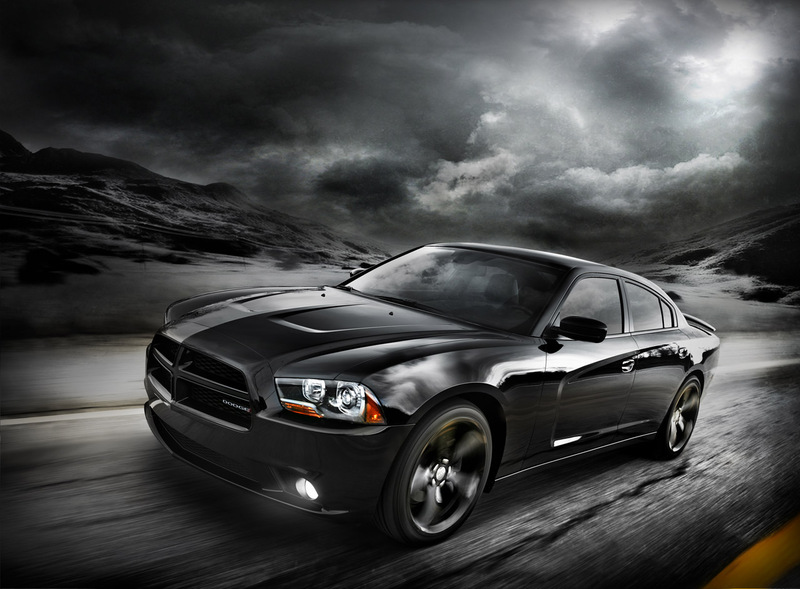 2012 Dodge Charger with the Blacktop package. What options would you choose for your car? Choosing options and option packages for a new car can be a daunting task. Some manufacturers simplify the choices while others offer long lists of things; some that should be standard while others are more fantastic than ever. For example, Honda makes picking the Civic that fits your needs very easy. You simply choose a trim level (DX, LX, EX, EX-L, EX – Nav, EX-L Nav), manual or automatic transmission and the color (no charge for metallic colors). There are no option packages, only accessories that are dealer installed. You can’t even choose the interior color as it’s preselected for you depending on the exterior color. 2012 Honda Civic EX-L Honda Satellite-Linked Navigation. Standard on this model is the leather interior, navigation and automatic transmission. There are no options, just a few dealer-installed accessories. The top trim level is the EX-L with Honda Satellite-Linked Navigation – MSRP $23,445. The “L” means it has a leather-trimmed interior and it obviously has Honda’s navigation system. When I built one, the only accessory I added was the $284 Automatic Day/Night rear view mirror. Add the destination charge of $770 and the total price comes to $24,509. Slap that “Easy” button at Staples! On the opposite end of the spectrum, the new 2012 BMW 328i is a lesson in decontenting a car to come to a base price that the marketing department can advertise. 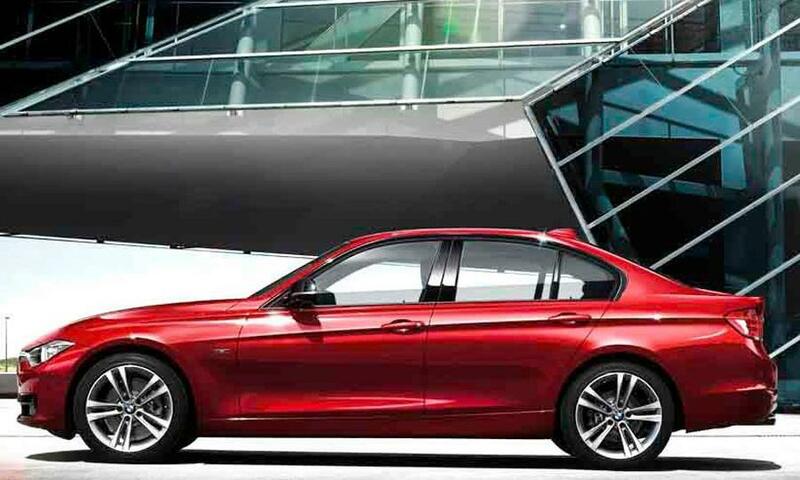 The base MSRP for the lovely, all-new 328i sedan is $34,900. For 2012, you can choose from three “styles” to fit your personality: Sport (+$2,500), Modern (+$2,100) or Luxury (+$2,100) – or you can just build your own “base” sedan, which is what I did. Metallic paint – $550; Dakota Leather – $1,450; Cold Weather Package – $1,350 (includes heated front and rear seats, heated steering wheel, split-fold-down rear seats and retractable headlight washers); Premium Package – $3,600 (includes power front seats with driver’s side memory, auto dimming interior and exterior mirrors, lumbar support, keyless entry/ignition, universal garage door opener and a moonroof); Premium Sound – $950 (Harman Kardon surround sound and Sirius Satellite Radio with a 1 year subscription); Technology Package – $2,550 (includes navigation and a head-up display); Rear-view camera – $400 which requires the addition of Park Distance Control – $750. 2012 BMW 328i Sedan. Base $34,900 + $895 destination. Just add $10,000 and you have a nicely-equipped car. Throw in a destination charge of $895 and suddenly your car costs $44,945 – a cool $10,000 more than the base. And there are still many more options and packages available that easily push the sticker price over $50,000 – a far cry from $35,000. I’d like to point out that a rear view camera should be part of the navigation package – it is on much less expensive cars. BMW makes you pay extra for folding rear seats, something standard on inexpensive subcompact cars. And why do I have to get four heated seats and a heated steering wheel as part of the Cold Weather package when all I wanted was heated seats. It’s maddening. However, as I’ve railed about in the past, no one has more egregious prices or an option list longer than Porsche with its sports cars. These days, you’re lucky you get an engine, transmission and power windows for the base price. Lime Gold Metallic paint? Ja – $2,580! Porsche Doppelkupplung (PDK) automatic transmission? Ja Ja – $3,200! Achtung, Baby, get ready to pay. 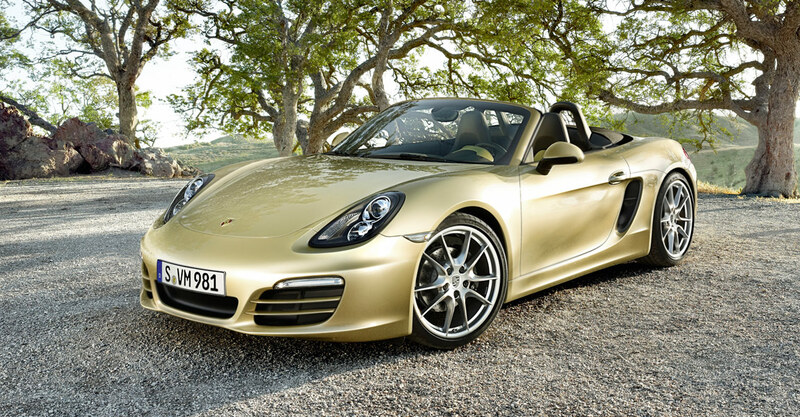 The 2012 Porsche Boxster in Lime Gold Metallic paint. ( a ) App-enabled system – e.g., Pandora, Stitcher, etc.